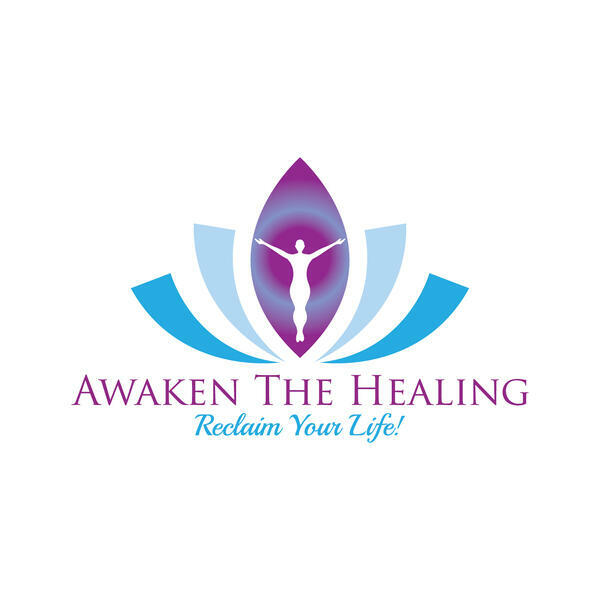 Awaken The Healing - Reclaim Your Life! In today's episode, Trenayce continues the discussion on Chakras and Dimensions. This is getting more and more interesting! We begin to find out how each Chakra/Energy Center relates to our human form, as well as the level of Consciousness it holds. We learn about the lessons of each level and how it affects us when there are blockages. This is a fantastic addition to the other two episodes. Tune in to find out more! by Awaken The Healing - Reclaim Your Life! Episode 4 "You Were Born With Wings"